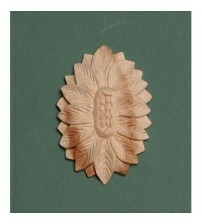 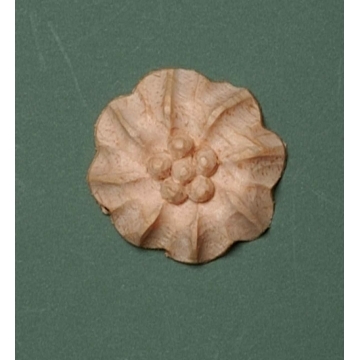 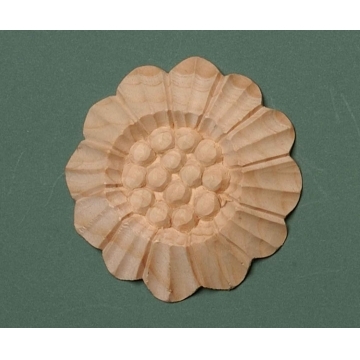 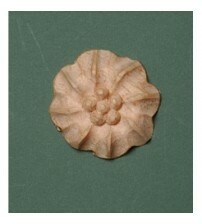 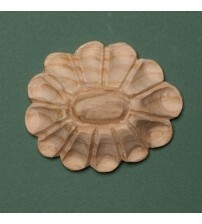 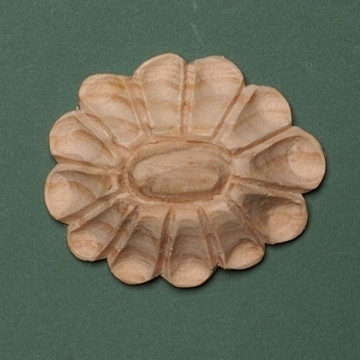 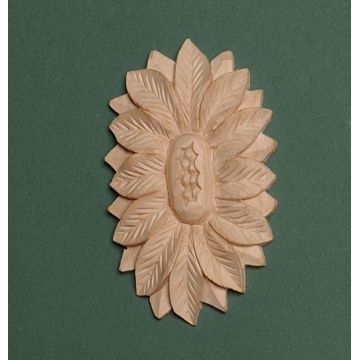 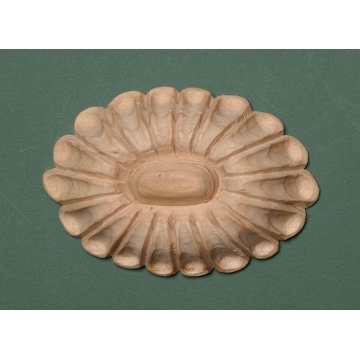 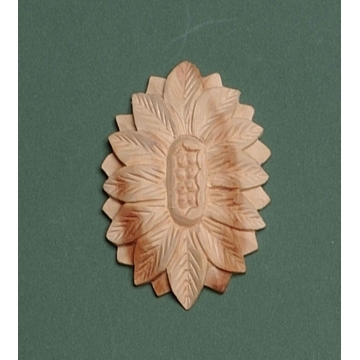 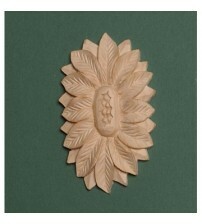 Shop a vast range of flower wood carvings from SCF Hardware. 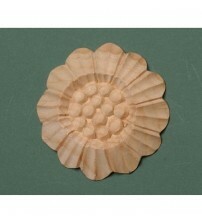 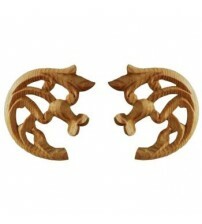 Choose from the variety of designs of floral wood carvings, including the decorative lotus flower wood carving. 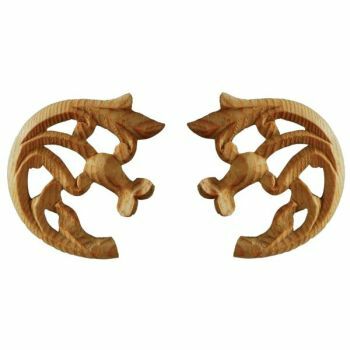 Whether you’re looking to complete a new unit or add a little detail to existing furniture, flower wood carvings are a perfect addition. 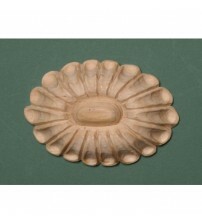 Get free delivery when you spend over £120 online at SCF Hardware.